Social enterprise Kick Start Cafe has been officially launched at Melrose Park to cater for workers on the Melrose Park North urban renewal project and local communities. 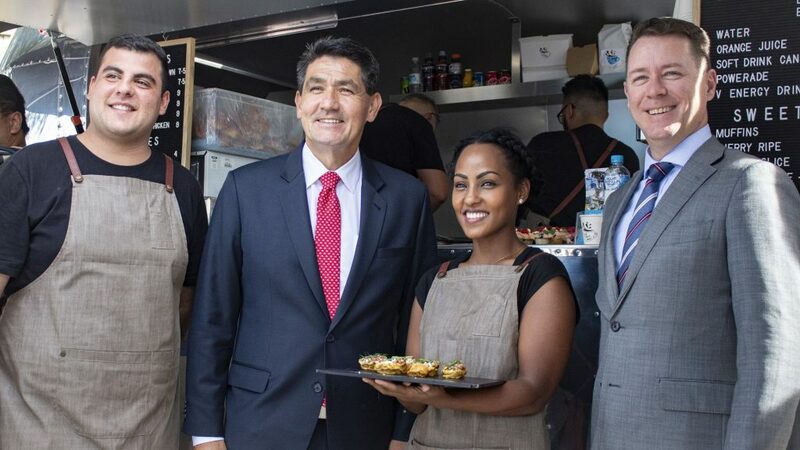 Minister for Skills and Tertiary Education and Member for Parramatta, Geoff Lee today officially launched the Melrose Park Kick Start Café at a function attended by representatives of City of Parramatta Council, the local community and sporting bodies. “As a local MP, it is great to see opportunities for people to learn new skills and make a start on new careers,” Mr Lee said. Under the program, trainees are employed by the social enterprise to gain a Certificate III in Hospitality, RSA and RCG, as well as barista skills and then transition to employment. The trainees are supported by professional trainers, including an experienced chef and mentor. 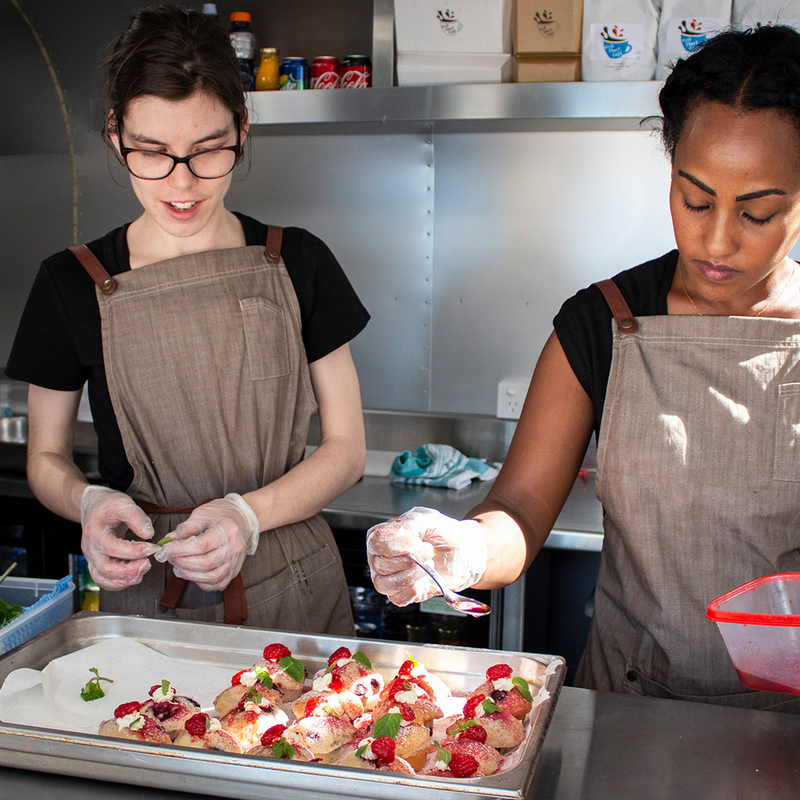 To date, 12 trainees have graduated and a further three trainees are currently working in the mobile food trailer located on the corner of Wharf Road and Victoria Road. Kick Start Café is a social enterprise of the PAYCE Foundation, which is the philanthropic arm of leading property and investment company PAYCE. 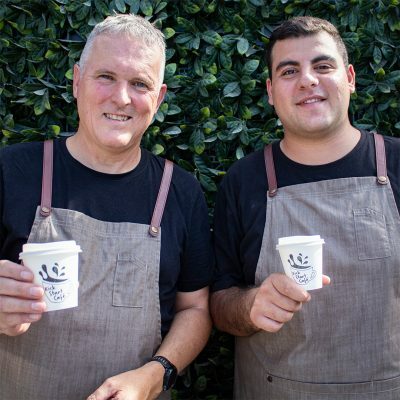 PAYCE has backed the mentoring program since the first café opened at Washington Park, Riverwood in Sydney’s south-west. 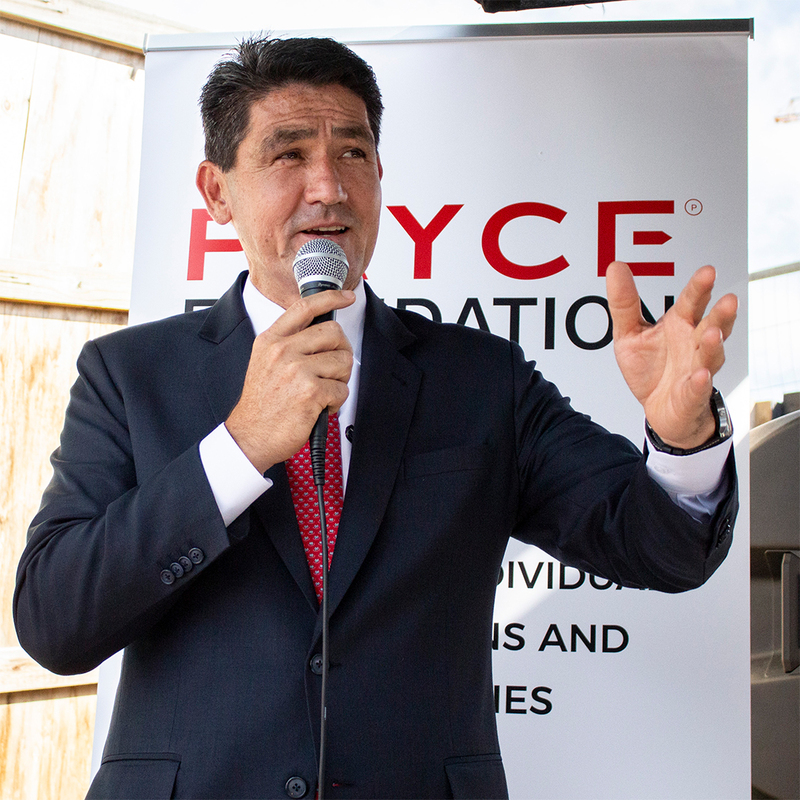 PAYCE Foundation Director, Dominic Sullivan said the program offers disadvantaged youth a pathway to employment by giving them work experience and job skills. “Every major construction site needs a café or canteen facility to cater for its workers and we are collaborating with other construction and development companies to roll out a fleet of similar food trailers on building sites over the next few years,” he said. “We were pleased to have representatives from local community and sporting groups along to today’s launch to learn more about the program and how they can also utilise the services of the Kick Start Café in their fundraising activities and other events. Mr Sullivan said that by supporting the Kick Start Café social enterprise and helping young people get a start in life, communities and companies can directly address social disadvantage. “The café is based adjacent to the Melrose Park construction site to mainly serve workers, but local residents and businesses are encouraged to visit and pick up a coffee or quick snack. The café can also deliver orders and cater for corporate meetings and functions,” he said. 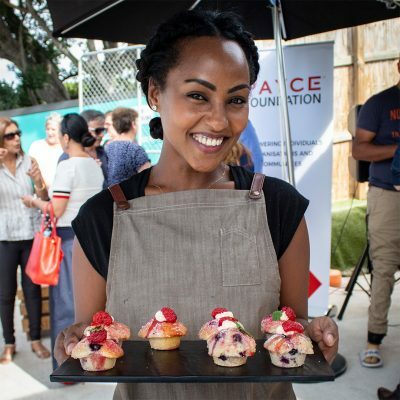 One of the project’s success stories is Kick Start Café graduate, 23-year-old Paniora Nukunuku. “I saw the Kick Start Cafe as an opportunity for me to take control over my life and be able to do the things I couldn’t do before,” Paniora said. Paniora is now gainfully employed as a youth worker at a Youth and Resource Centre.